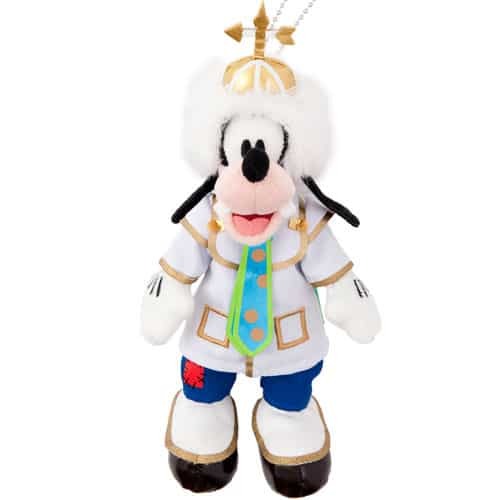 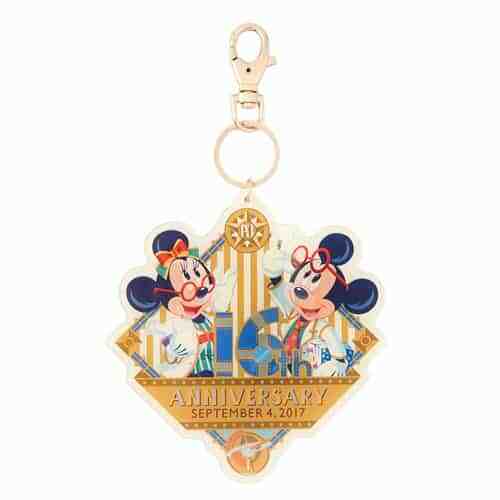 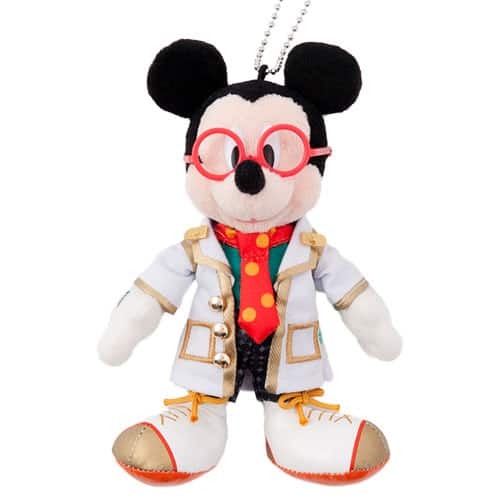 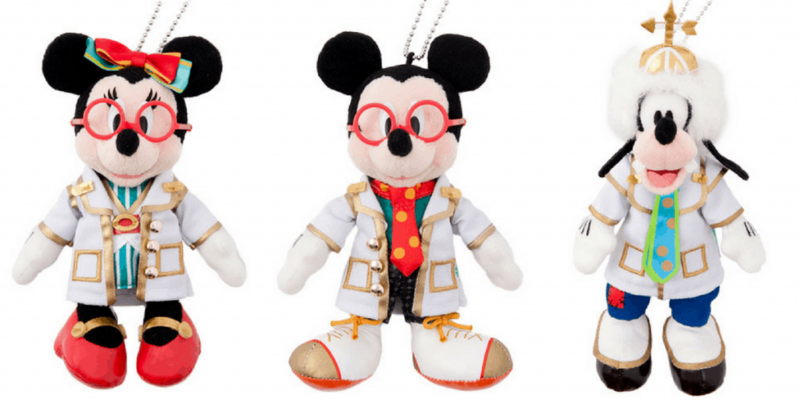 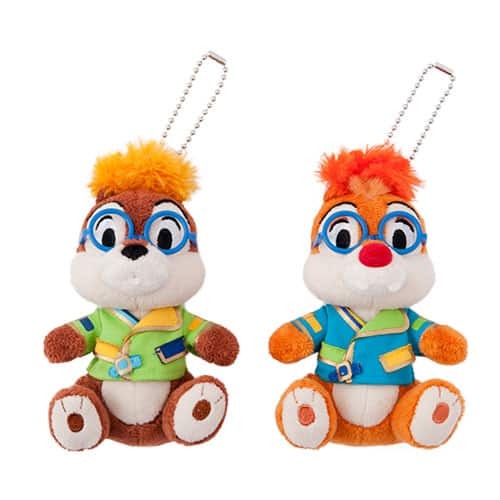 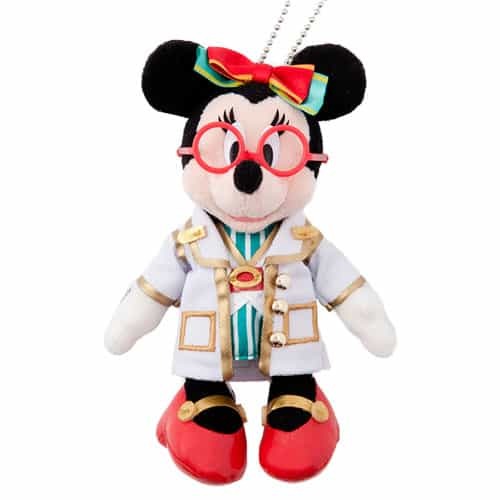 Another merchandise update for September 2017 at Tokyo Disney Resort (read the first part here). 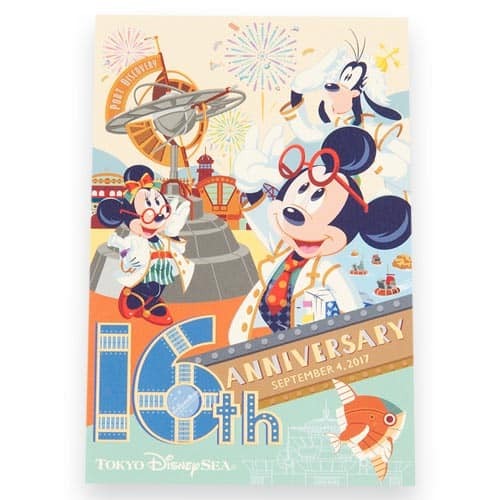 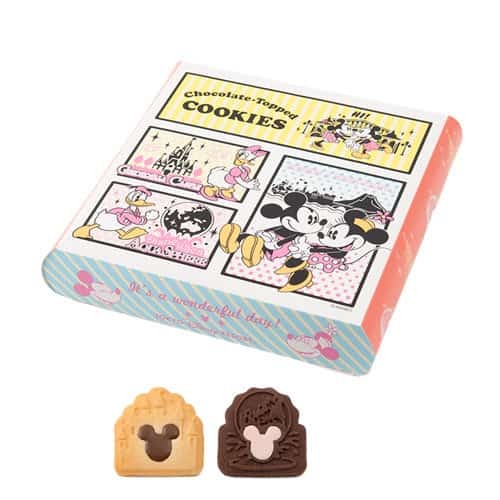 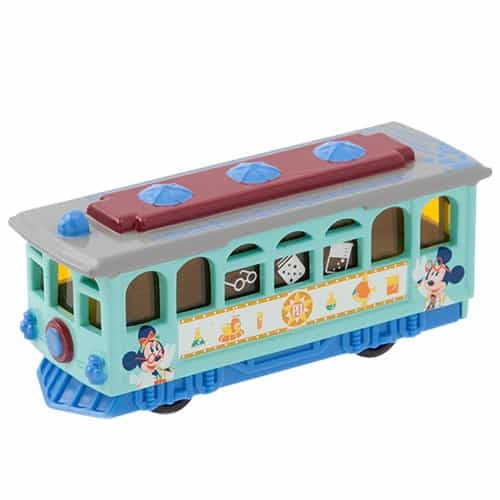 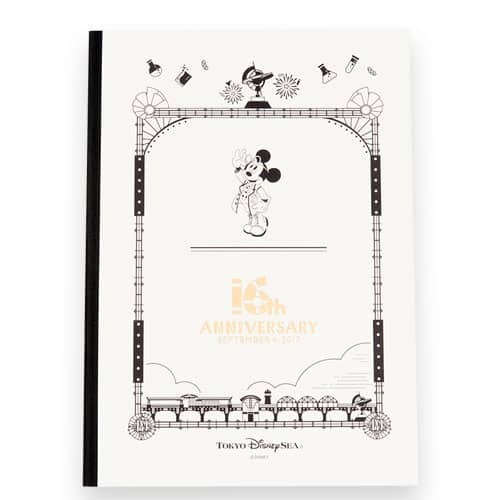 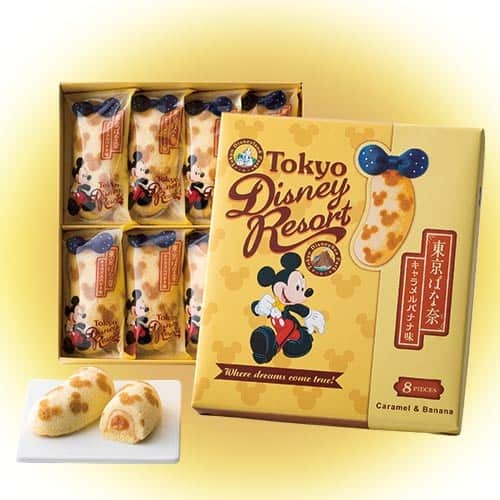 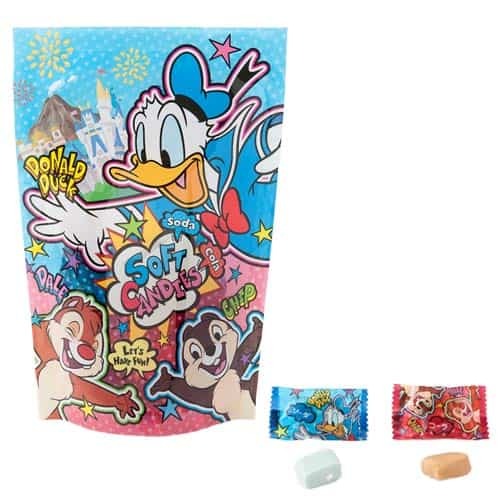 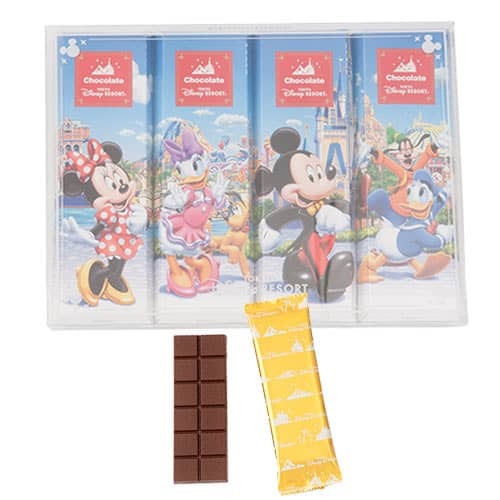 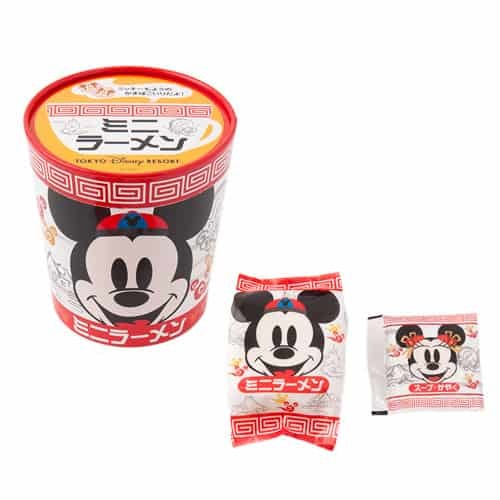 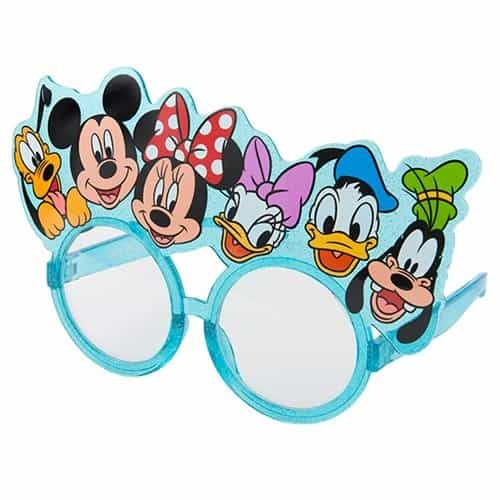 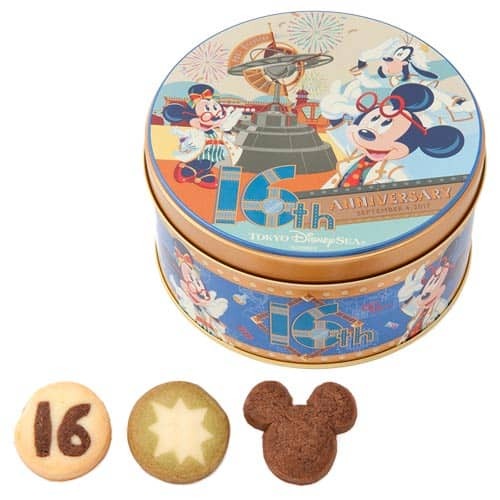 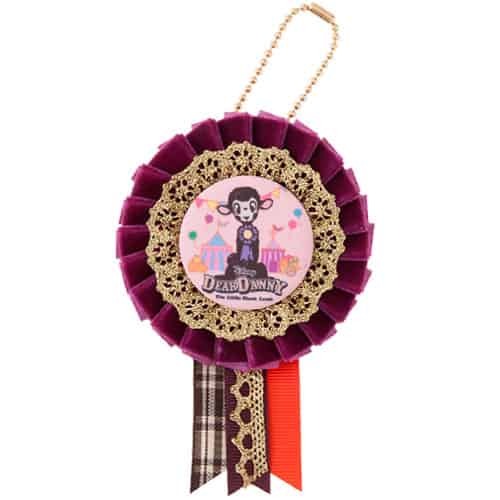 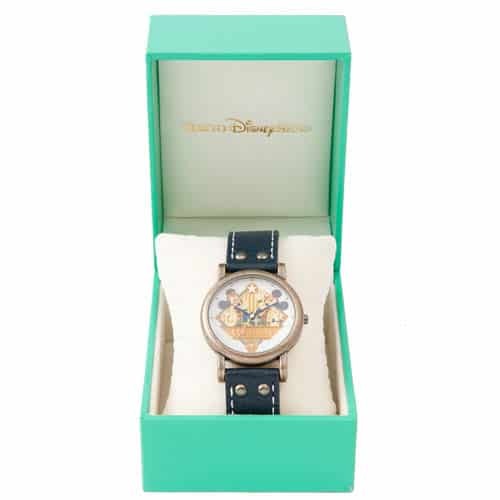 This update includes the Tokyo DisneySea 16th Anniversary items, which is Port Discovery-themed this year! 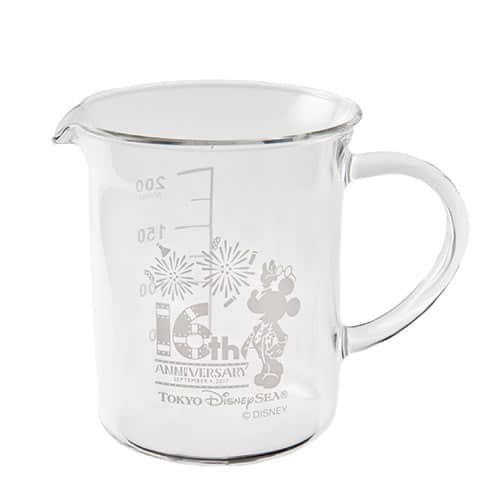 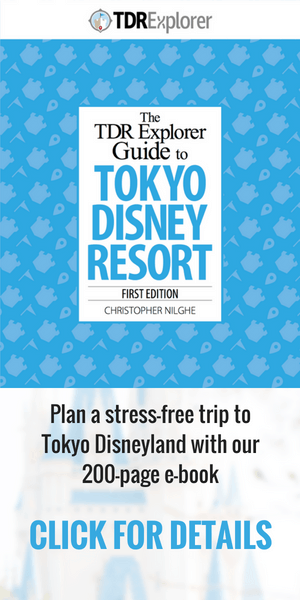 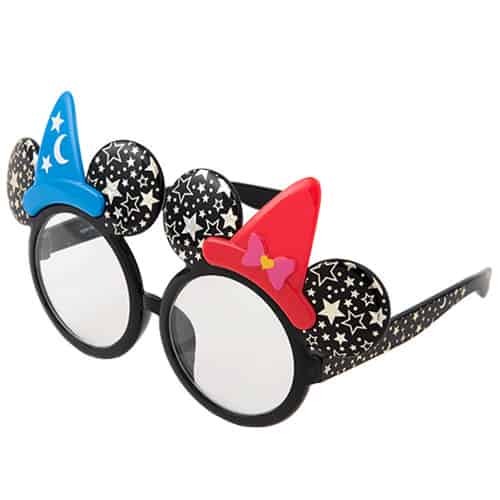 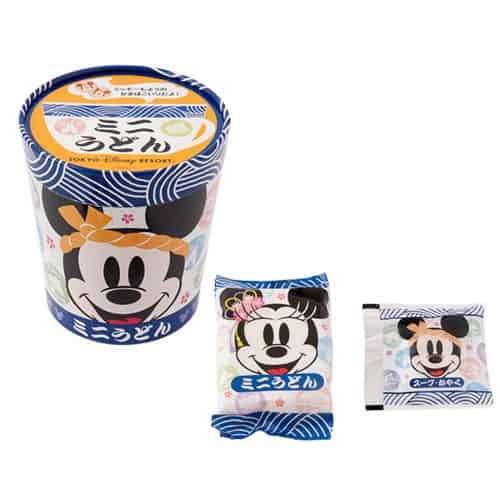 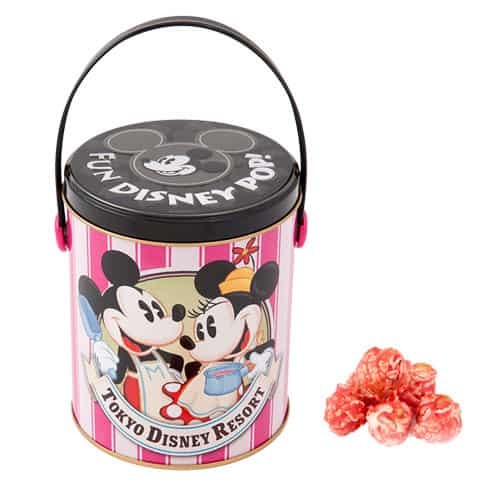 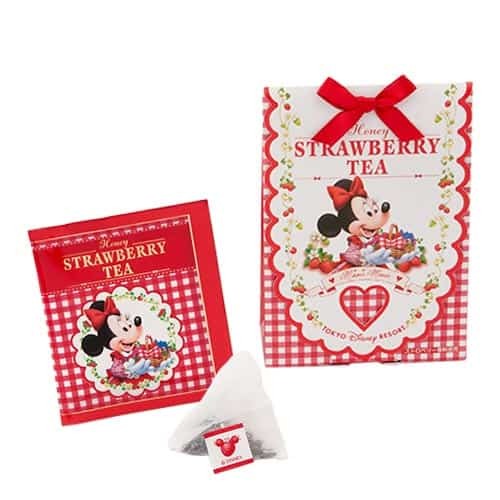 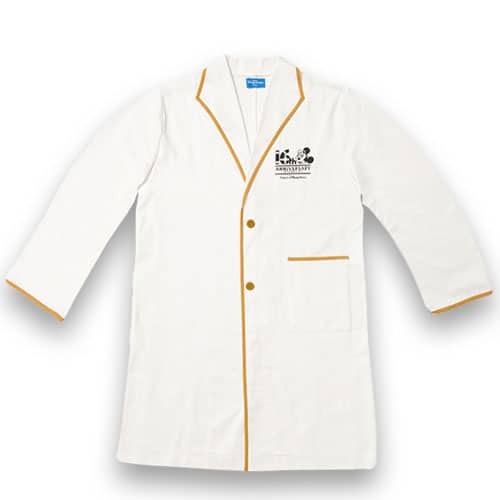 Stay up-to-date with the merchandise by following our Ultimate List to Tokyo Disney Resort Merchandise. 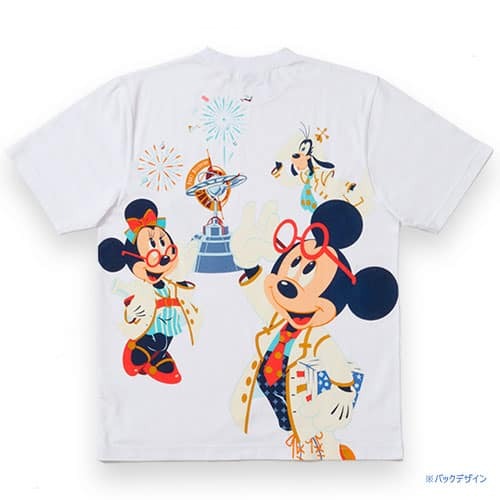 All items are available from September 1 at the Emporio and other select stores. 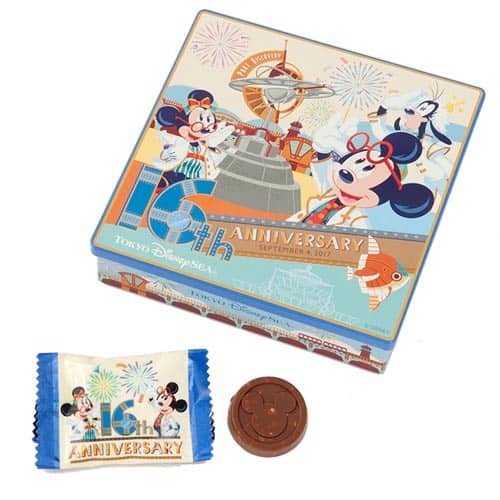 All items are available from September 1 at World Bazaar Confectionery and Valentina’s Sweets. 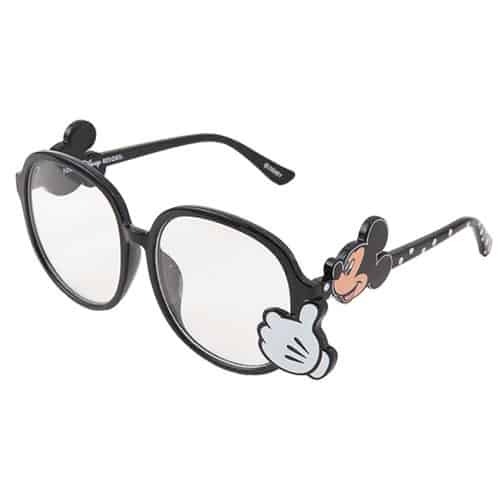 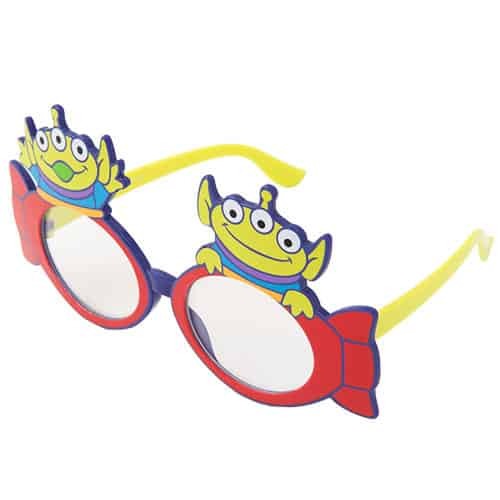 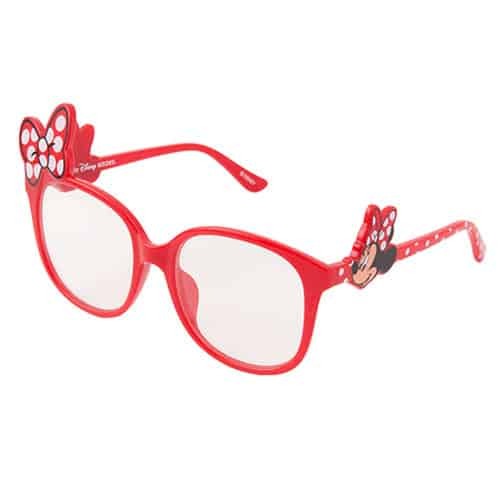 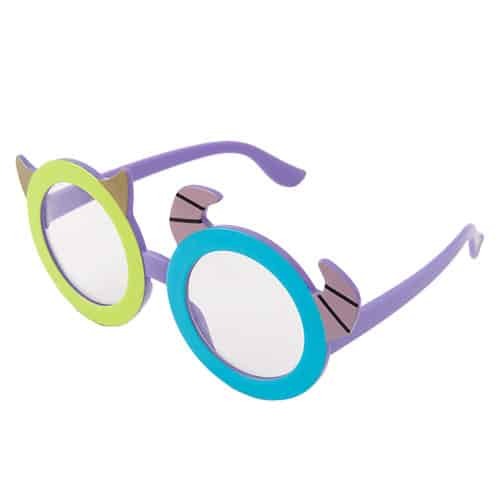 Glasses are available from October 1 at Town Center Fashion and Figaro’s Clothiers unless otherwise stated. 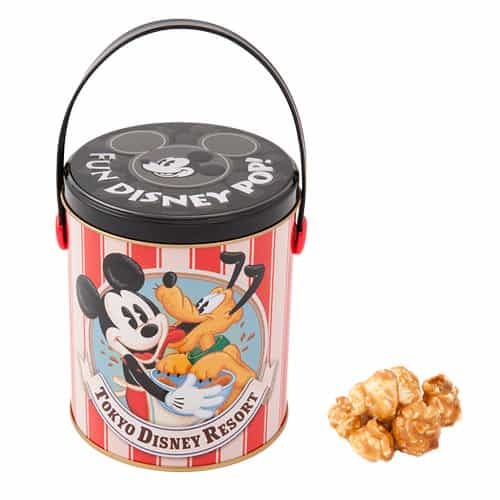 Available from September 1 at the Trading Post.